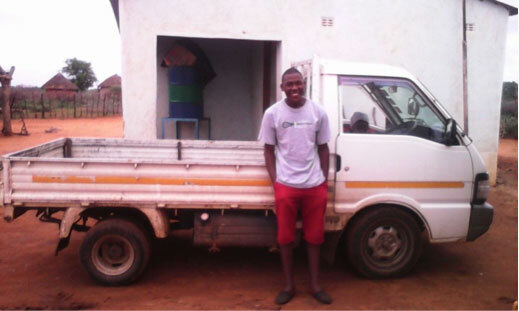 The Muonde Trust (a registered charitable body in Zimbabwe) is a community-based organisation dedicated to fomenting locally-driven creativity and development in the Mazvihwa and neighbouring areas of south central Zimbabwe (Zvishavane District). Through locally-driven educational, agricultural and community extension programs, and a healthy dose of action research, we back indigenous development efforts that maintain the connections between spirit, community and ecology. Read about our work and its results here. 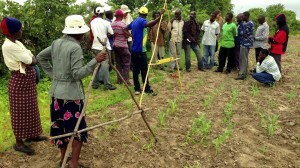 Muonde works in ways that build upon local assets and require as little external funding as possible. However, it also benefits greatly from the generous contributions of individuals and funding agencies locally and overseas that enable it to meet cash needs and employ our entirely local staff. In particular we have received regular grants from “Friends of Muonde”, based in the San Francisco Bay area in California. Rooted in the indigenous community of the VaNgowa Chiefdom, the potency of Muonde Trust is in the realm of ideas and culture; our work being both the raising and the realizing our community’s vision. Muonde has no interest in the mainstream worlds of foreign aid and charity, nor the endless import of external solutions and western imaging of Africa. Instead Muonde Trust builds upon our community’s own capacities, honed in our case by almost accidental thirty year tradition of tackling complex issues through engaging in our own version of research that embraces and integrates traditional knowledge, indigenous innovation, quantitative science and new technologies, each only in proportion to how it truly adds value. Building on this long history, The Muonde Trust is an impassioned network of people. The Trust is governed by a Board currently comprising five women and three men from Mazvihwa, and an external adviser who has worked in the area since 1980. 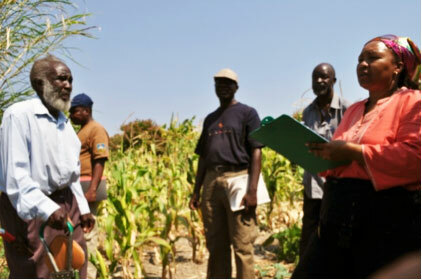 Our Board members range from the area’s traditional leader to farmer innovators and young people. Muonde’s staff, who are also mostly women, are all from Mazvihwa and work under the leadership of Abraham Mawere and Alice Ndlovu. then helps these spread through the villages by peer-to-peer and farmer-to-farmer training (including using digital technologies). Valuing all kinds of knowledge, Muonde also helps people in the Mazvihwa and neighbouring areas access the formal education system, and to relate that education to their indigenous community realities. And Muonde partners with like-minded researchers to document and share the ecological and cultural history of the community and their lands. The word Muonde refers to indigenous fig trees of this semi-arid region, especially the big beautiful free-standing Ficus sur. This is a tree associated with fruits and birds and life. It is noted to particularly grow and thrive in places where there is water beneath the ground. It becomes huge and ancient and enduring. It is a tree that accommodates ancestral spirits as they move between the worlds. There are prohibitions on cutting or harming the muonde, and they are not cut down when fields are cleared for agriculture (people resisted government efforts to make them do this for many decades). Its shade is one of the most preferred for meetings, ceremonies, churches, and for resting between bouts of weeding in the hot summer sun. The muonde are honored but they are also fun. Children love to play in such figs, climbing to get the fruits, and (in some species), gathering the sap for birdlime and locally-made chewing gum. 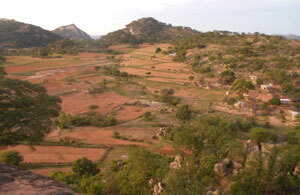 Overall, then, the muonde is thus a connecting point for community, ecology and spirituality. 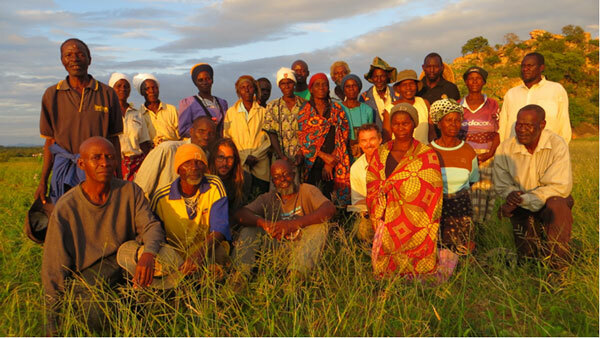 As Emmanuel Sigauke observed in the deliberations of our advisory committee, riffing on thoughts from Anuja Mendiratta and Brock Dolman, both of whom visited in 2013, “Muonde Trust was formed to keep the connection (one that already exists) between spirit, community and ecology”. 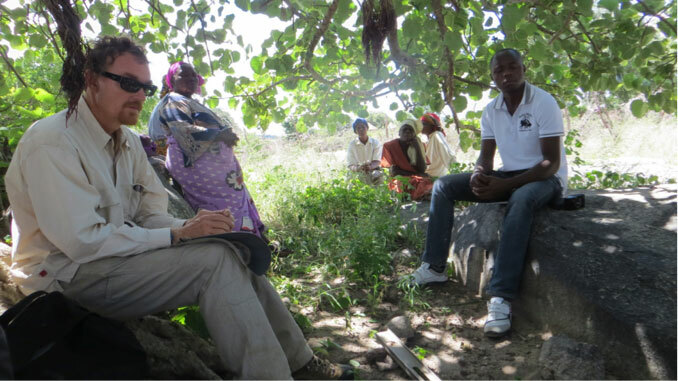 This Muonde site will increasingly share the stories of this community and the work of the Trust, both with other Zimbabweans and the world at large. Watch this space, contribute, sign up for our mailing list, and do give us your feedback.